I love you because you are an amazing example of what a Godly man should be. You love God wholeheartedly, You seek Him in all you do, You lean on Him, You trust in Him, and you lead your family by setting the example. 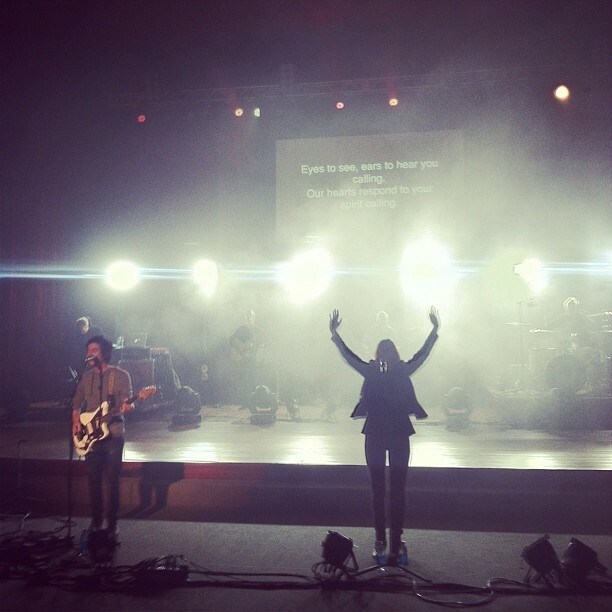 You are also one of the most passionate worship leaders I've seen. You are anointed and I’m blessed to be able to lead with you. 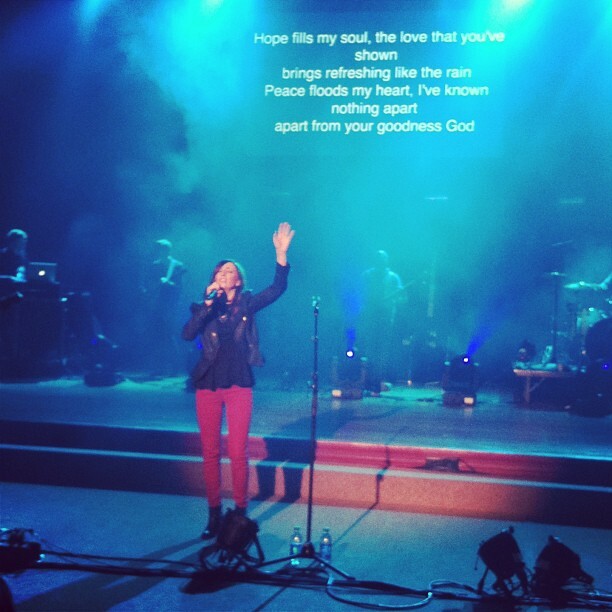 I had an amazing time with you this past weekend at the Jesus Culture Tour Concert. There’s nothing better than standing next to you singing our hearts out to Jesus. Thank you for loving God first because I know that enables you to love me and Mason in the best way possible. Seeing your relationship with the Lord grow constantly means the world to me and I know that it will mean the world to Mason. I love you.